All tracks written byVini Reilly and produced by Martin Hannett. Thanks are due to Pete Crooks, bass, Philip ‘Toby’Tomanov, drums, and Eric Random, rhythm box program on 2/6 and 2/7. Thanks also to Gammer for his melody, and Wilson, Rowbotham, Reid and Debord for the sandpaper packaging concept. 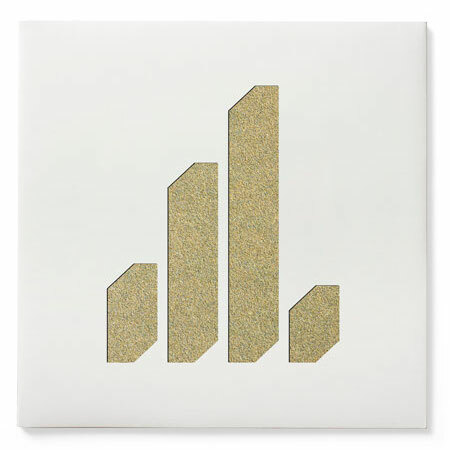 Die-cut based on a 1978 logo designed by Peter Saville. Portraits by Daniel Meadows. The album is available direct from Factory Benelux mailorder from the beginning of December, priced at 25.00 GBP including UK postage. EU please add 4.00 GBP for airmail post. Rest of the World add 6.00 GBP for airmail post. The album will be dispatched in strong cruciform mailer. All enquiries about the album release, postage, etc direct to Factory Benelux please!